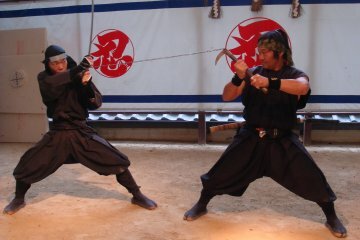 The Iga-Ueno area is considered the birthplace of the ninja. 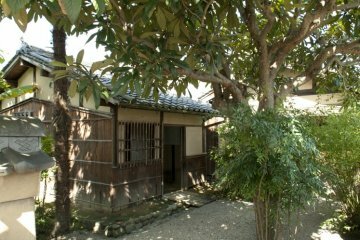 A trip to Iga, Mie prefecture, provides visitors the chance to learn about the history and customs of the ninja, as well as a host of sightseeing spots for history, culture and nature lovers too. 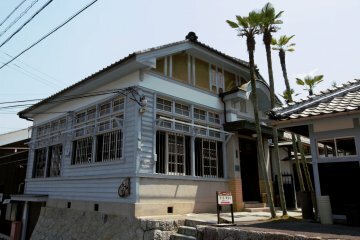 Soba Matsuo is a wonderful restaurant that serves a variety of hot and cold hand-made soba, or buckwheat noodles. 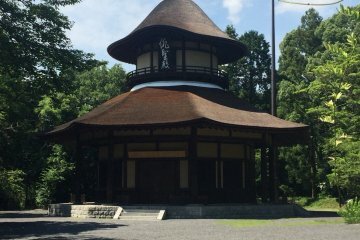 Most foreign tourists head to the north western Mie Prefecture town to see the ninja, without even realizing the city of Iga Ueno..